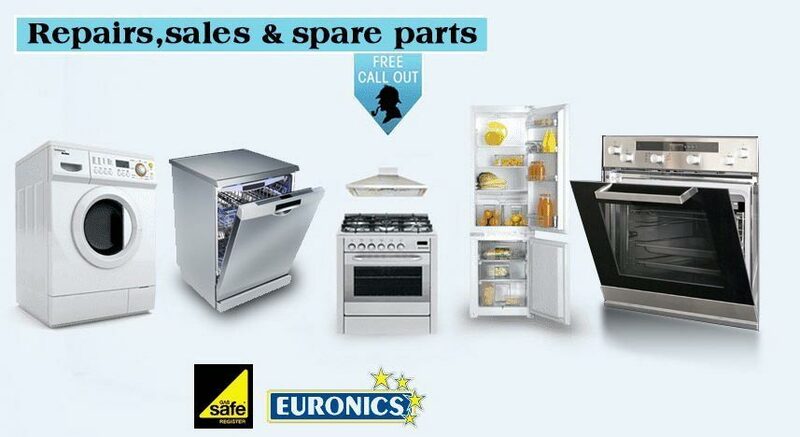 We offer a fast, convenient and reliable repair service, catering for all makes and models of household appliances. Our experienced engineers will identify the fault and provide a suitable remedy as quickly as possible, all at affordable rates with a fixed labour price. 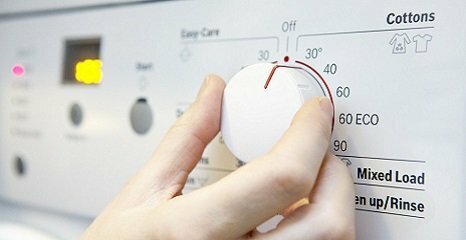 At D R Appliance Repairs, we understand how inconvenient it can be when an appliance breaks down. 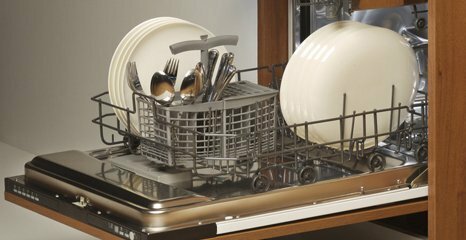 We all rely on our washing machines, ovens and fridges to ensure daily routines go smoothly, and there are enough problems without these appliances failing you! Alongside our repair services, we also stock an excellent range of brand new kitchen and home appliances from major manufacturers at internet prices.